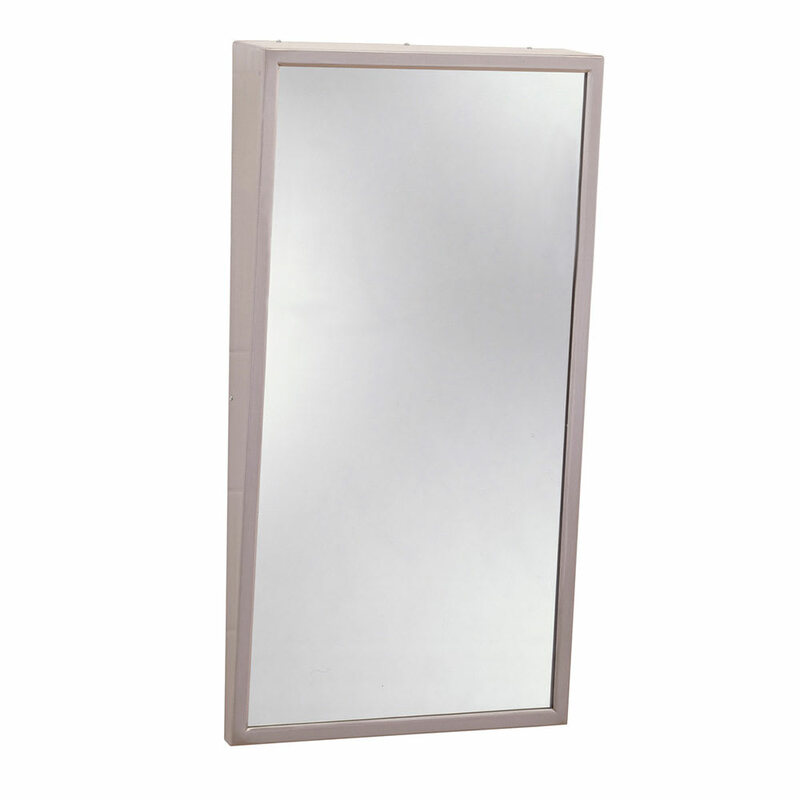 "We ordered two mirrors, one was broken one was good. Went through the channels to get it replaced and still waiting for the replacement to come..."
"We ordered two mirrors, one was broken one was good. Went through the channels to get it replaced and still waiting for the replacement to come in. But the one that was unbroken is nice and of good quality." 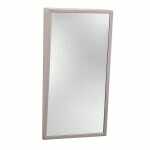 Bobrick B2931836 B-293 Series Fixed-Position Tilt Mirror, 18" X 36"
Bobrick B2932436 B-293 Series Fixed-Position Tilt Mirror, 24" X 36"